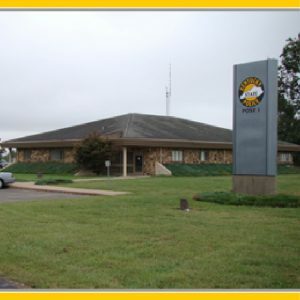 Click here to see the latest press releases. 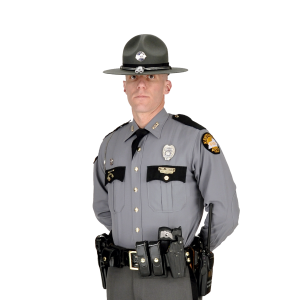 KSP will be conducting traffic safety checkpoints across the commonwealth. Click here for more information. 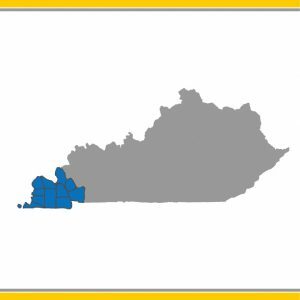 Click here for information on KSP’s child safety seat inspections. Ballard, Calloway, Carlisle, Fulton, Graves, Hickman, Livingston, Lyon, Marshall, McCracken, and Trigg counties.